Golf lovers will enjoy this outing to the Athens Glyfada golf course which is located in the seaside town of Glyfada, a suburb of Athens. The golf course is an 18 hole, Par 72 course and was designed by Donald Harradine. The Glyfada Golf Course opened in 1966 and has continually hosted such events as the World Cup Tournament in 1979, the Mediterranean Gamers in 1992, and for the past three years, the PGA Senior Greek Open. 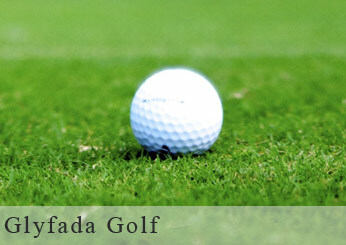 The Glyfada Golf Course is a green oasis of rolling hills, landscaped with mature trees and shrubbery. After 18 holes, transportation will be provided back to the ship. The tour is not available to guests who utilize a wheelchair and not recommended for those guests with mobility concerns.